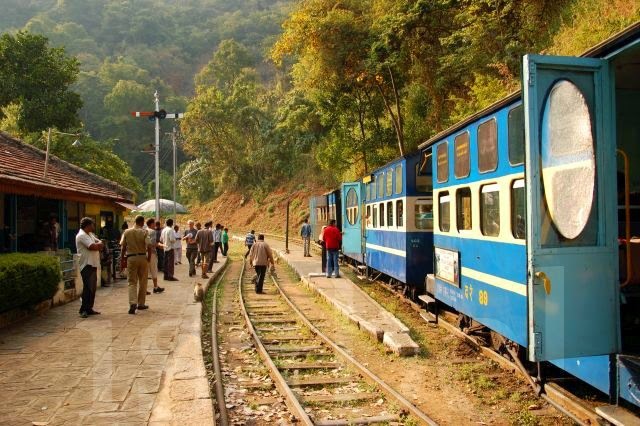 I was sad to read that trains running on the Nilgiri Mountain Railway will no longer stop at Hillgrove station. 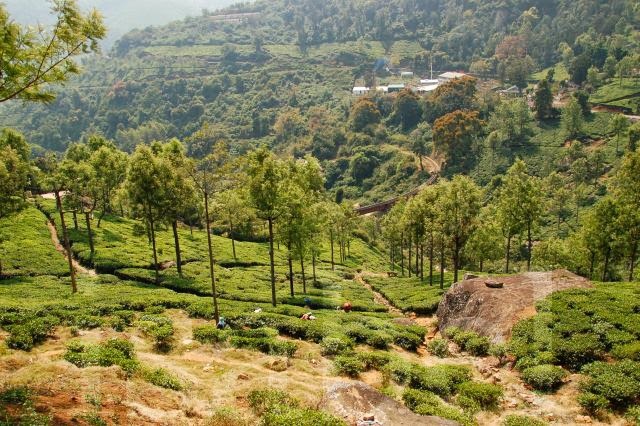 I had written about my trip on this historic railway running through the Nilgiri Mountains two years ago and described the stop we made at this charming station where time seemed to stand still. The newspaper article announced that from January 5th, trains will no longer stop at Hillgrove station because of ‘operational reasons and poor patronage’. This makes me sad because this picturesque station in the middle of the Nilgiris is especially scenic and unique. I enjoyed the short time we spent here while the steam locomotive was being refilled with water and the train’s wheels oiled. In the meantime, passengers stepped off the train to buy tea and snacks, feed the monkeys, and take a few pictures of this lovely little railway station. I even met Mr Maraiyan, the stationmaster, who told me that he didn’t stay in the station’s sleeping quarters because of the wild elephants who make nocturnal visits. He showed me where they smashed up the windows and door of the station. I guess he’s now been posted to another station. I did a bit of research and read that an NGO called Heritage Steam Chariot Trust which works to preserve the Nilgiri Mountain Railway has protested the closure of Hillgrove station, pointing out that it is the only station on the line where the railway’s unique rack and pinion system (where the train’s cog wheels interconnect with the rack rail of the track) can be seen up close. 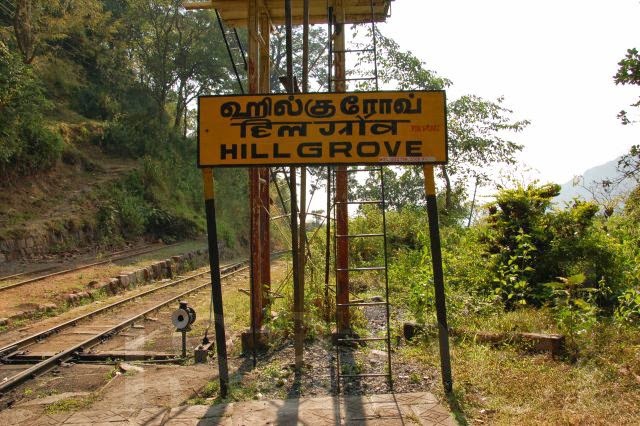 A stop at Hillgrove station was definitely a highlight of my journey on the Nilgiri Mountain Railway. Even though tickets to this small hill station are no longer sold, I hope the railway authorities would consider having the train stop here for a service break so that while the locomotive is refilled with water and the wheels oiled, passengers can admire this rustic little railway station in the middle of the Nilgiris.